Come join us for a great ukulele evening, hosted by the Edukated Fleas! 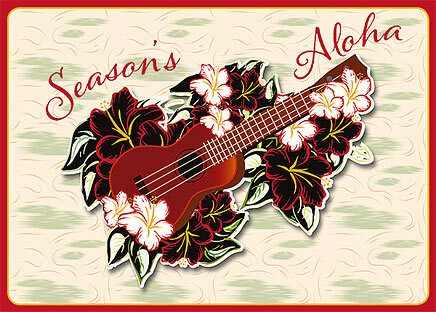 There will be a terrific lineup of ukulele performers (details to be announced soon), plus PLAY ALONGS! Yes, everybody gets to play, so bring your uke! And, we'll close the evening with a ukulele open mic, time permitting.